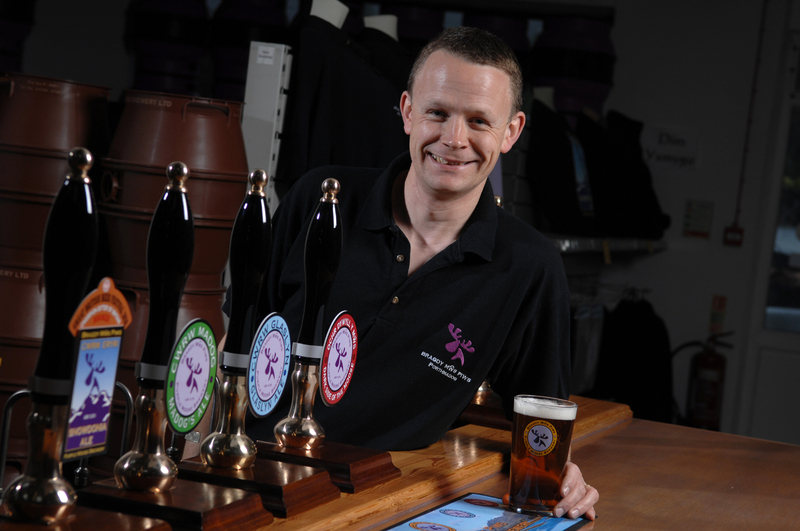 A further sign of the microbrewing boom in Wales comes from Purple Moose in Porthmadog. Purple Moose started life back in 2005. The latest chapter in their history will see a major expansion project to alleviate capacity constraints in meeting current demand and to enable further expansion. They are boosting their brewing capacity from the current 10 barrel plant to 40 barrels by installing a brand new brewing plant. This will allow Purple Moose to increase the availability of its award winning ales in Wales and other parts of Britain. It also means that it can start to export its bottled beers. 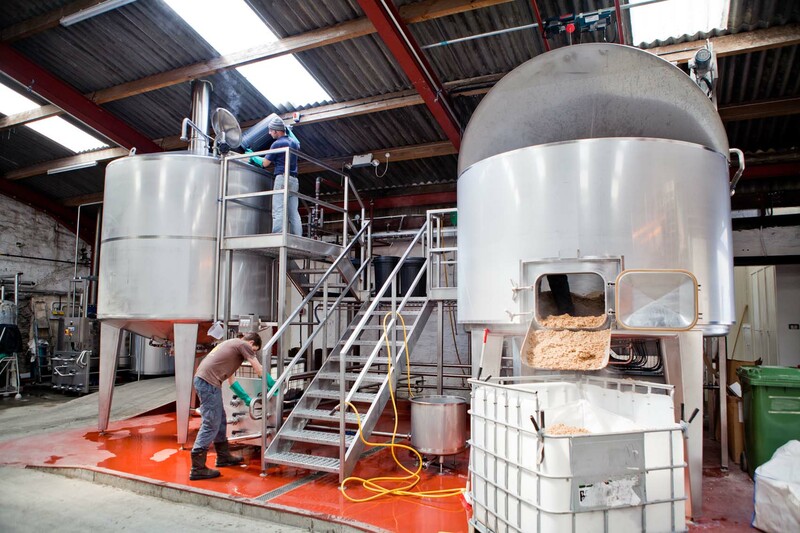 The current plan is to increase the brewing of its current range of ales rather than add new beers. One result is that Ysgawen, an elderflower ale, will now be a regular year-round ale as opposed to a seasonal. Financial assistance has come from Cyngor Gwynedd’s Local Investment Fund and one new job has been created immediately increasing the size of their sales team. The expansion is likely to create further new jobs in the future. All in all, very good news for brewing in Wales and for Porthmadog. This entry was posted on 18/06/2013 at 21:11 and is filed under Beer, News. You can follow any responses to this entry through the RSS 2.0 feed. You can leave a response, or trackback from your own site.